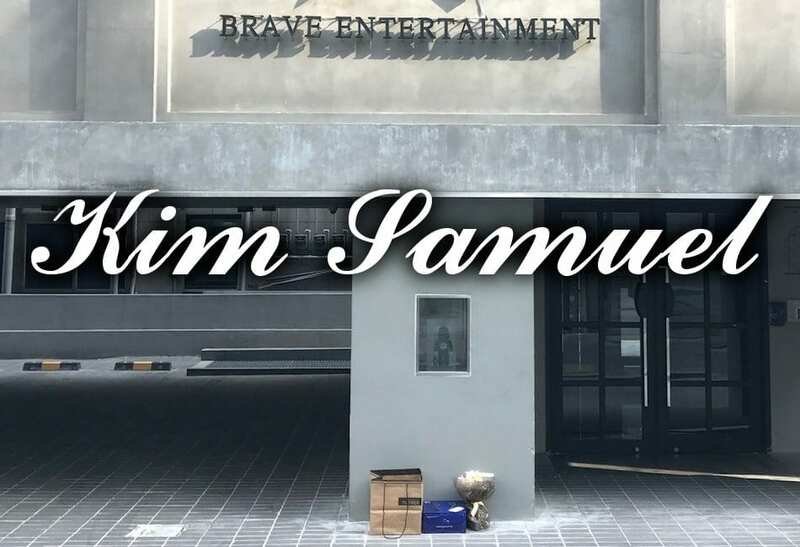 Kim Samuel is a Korean pop star in Seoul South Korea. He used to go by the name, “Punch” and still goes by “Brave Punch” on Instagram. However, he is now better known as Kim Samuel and is currently a contestant on the Korean reality show, Produce 101 Season 2. Produce 101 is a TV program where 101 contestants try to become a finalist and become a part of the Kpop group that will perform as a group around Korea. Anyone who watched the Korean TV show can see that Kim Samuel works really hard and is also very talented. He is a great dancer, can rap, and can sing. So hopefully he does well in the show. 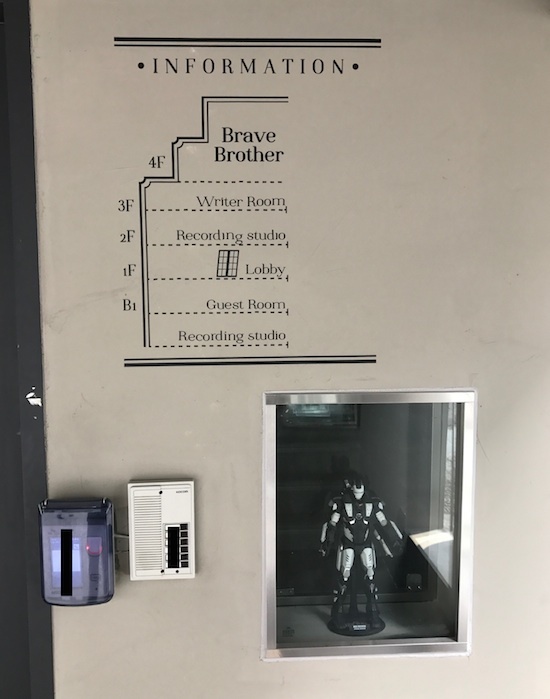 When I (Tony) delivered the gifts, I had a chance to speak with the owner of Brave Entertainment – Brave Brothers on the phone. 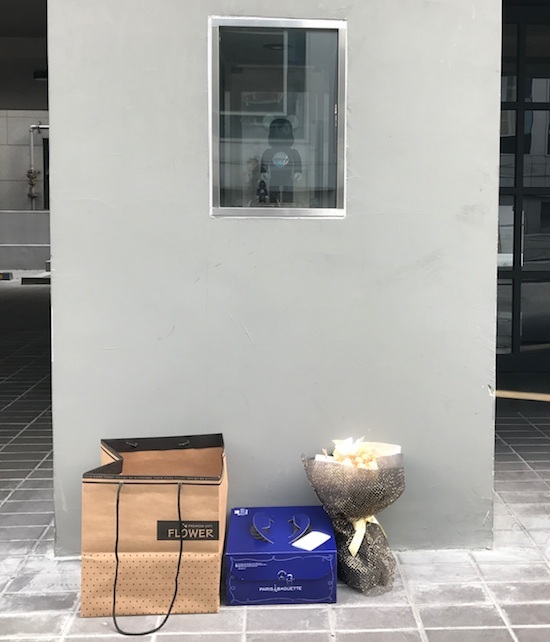 He told me to leave the gifts in a certain place for Kim Samuel since no one was at the building at the time. Well, I’m pretty sure it was Brave Brothers because he has a pretty distinct voice. If you are looking to send some gifts to Kim Samuel, Flower Gift Korea can help you. Also, if you are hoping to get photos of your gifts taken at Brave Entertainment, you need to ask us. We do our best to take photos when we can, but we usually can’t. We can take photos on certain days, but your order must include a flower type gift for us to take a photo at the actual agency. 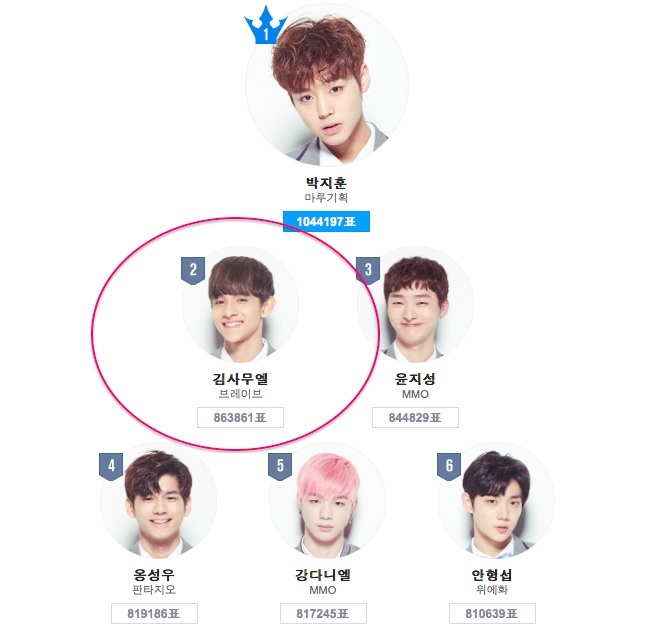 Well, good luck to Kim Samuel in Produce 101 season 2. Brandy florist and I both think Kim Samuel is going to be one of the finalists, but you never know what can happen in these types of reality TV shows. I guess that’s why they are so much fun to watch. Hi. i want to ask do you have delivery service only option? Is it possible for you to help delivery a gift that i sent (ex:shoes or clothes) and put some note or letter? You can charge for the delivery service. If not, may I ask any other options i could try to get those gifts deliver? Thank you. Hi, we do not do a delivery service like that. But if you order something from our online store, then we can add what you send to us in a package and deliver all the items for you to Brave Entertainment. So you can send the items to our store location in Seoul and then we will combine the items with whatever items you purchase from our online store. If there are a lot of items, then we might have to charge an extra service charge. If it is just one small and light box (can carry with one hand), then we can just combine it with what you buy from our shop. 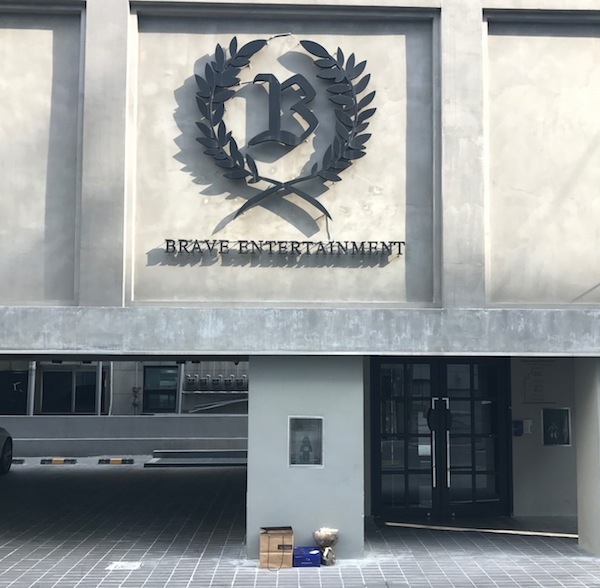 If you want a photo outside of brave entertainment, then you’ll have to at least purchase at least one flower gift and we will have to choose the day and time of delivery, and you must let us know in advance.